Dreamstiny is the fundraising campaign launched by Incomedia from November 26th to December 31st, 2018. 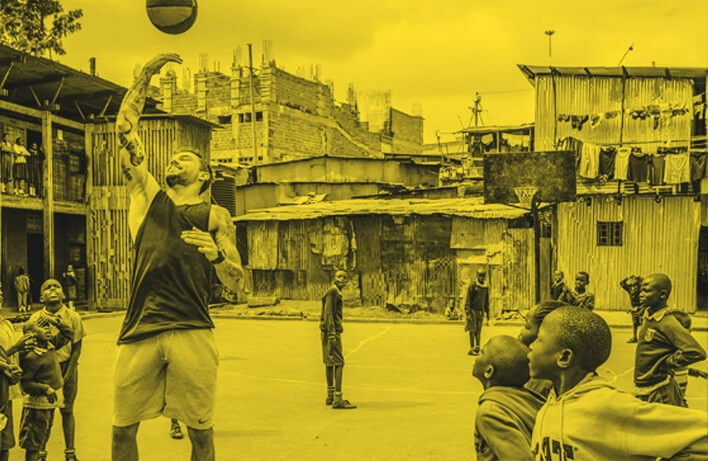 Part of Incomedia's profits has been donated to Slums Dunk, a nonprofit that teaches sports skills and values to kids in the poorest slums of Africa. The solidarity goal was to finance five scholarships for sports skills to young athletes in Mathare (Kenya). 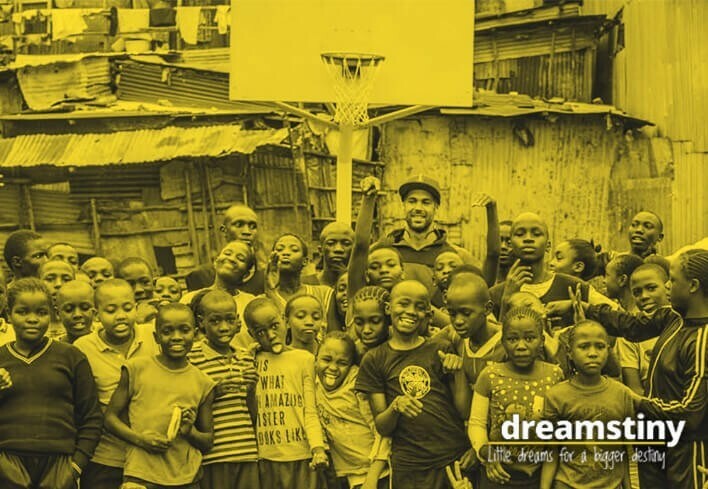 Slums Dunk is a non-profit organization working in Africa. Through basketball, it aims to improve the living conditions of youngsters living in slums. Slums Dunk comes from "slam dunk", where "slum" stands for the place where these youngsters live in. Since 2011, Slums Dunk has created 4 Basketball Academy in Kenya and Zambia, it has involved dozens of young coaches and over 1000 children. They managed to take them away from situations of degradation, drugs and crime and make a better life out of basketball. Why Slums Dunk? Because Slums Dunk teaches respect, team spirit and the desire to improve every day on basketball fields, and these are the same main values of Incomedia's culture. The Dreamstiny campaign ended successfully! The set goal, five scholarships awarded for sports merits to the children living in the slums of Mathare (Kenya) was exceeded: Incomedia helped 13 youngsters to continue their studies and make a better life out of basketball. Here are the names of 11 of the 13 youngsters who will be awarded with the scholarship. The last two scholarships will be assigned soon.